I love the way it weaves personal dialog from some of the letters of women who were Smith College students at the time into the photo montage. 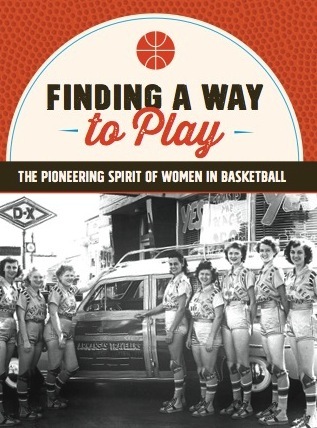 Much of the factual information you’ll hear in this video can also be found in my first book, A History of Basketball for Girls and Women. I expect to add some of this dialog (with attribution of course) to an updated edition of my book, which I am hoping to self-publish in early 2014.